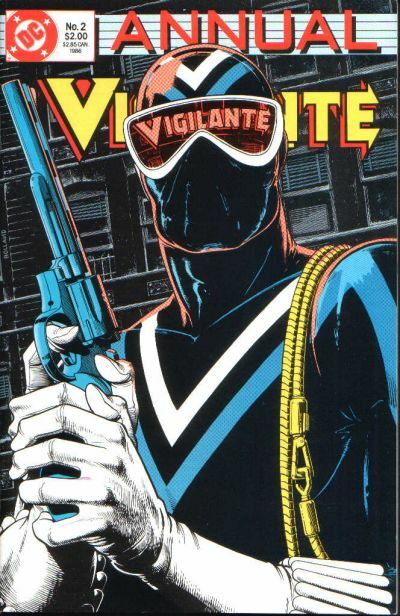 One of my favorite underrated DC Comics anti-heroes is getting some love finally as the vigilante Vigilante will appear on next week's 'Arrow' in the episode entitled appropriately enough "Vigilante." District Attorney Adrian Chase (Josh Segarra) has already been introduced on the show but he'll soon don the costume that harkens back somewhat to his comic books roots. As Star City's underworld tries to fill the vacuum left open when Tobias Church was killed and Prometheus continues his trail of terror, Vigilante steps in to help whether Oliver Queen wants him to or not. 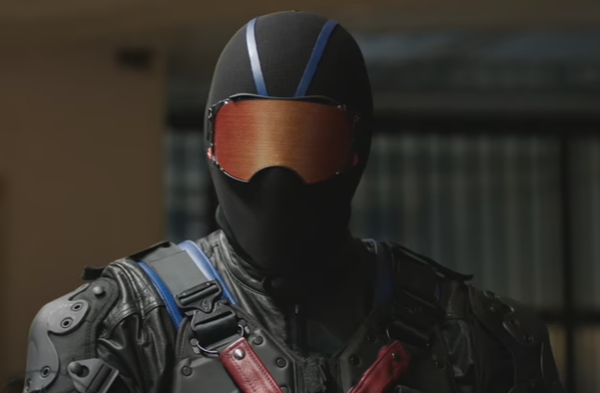 ARROW “Vigilante” — (8:00-9:00 p.m. ET) (TV-14,V) (HDTV) DOLPH LUNDGREN “ROCKY” GUEST STARS – When the bodies of two criminals are dropped at SCPD, Oliver (Stephen Amell) realizes there is a new Vigilante in Star City. The team is split about whether they should stop someone who is helping keep the city safe. Diggle (David Ramsey) is frustrated with his new situation and Thea (Willa Holland) fights for Lance (Paul Blackthorne) who confesses a shocking secret. Meanwhile, in the flashbacks, Oliver finally sits down with Konstantin Kovar (guest star Dolph Lundgren) (#507). Original air date 11/16/2016.